For those of us who never thought they would own a copy of Action Comics #1, you would be greatly mistaken. The DC Reboot is in full swing this week. 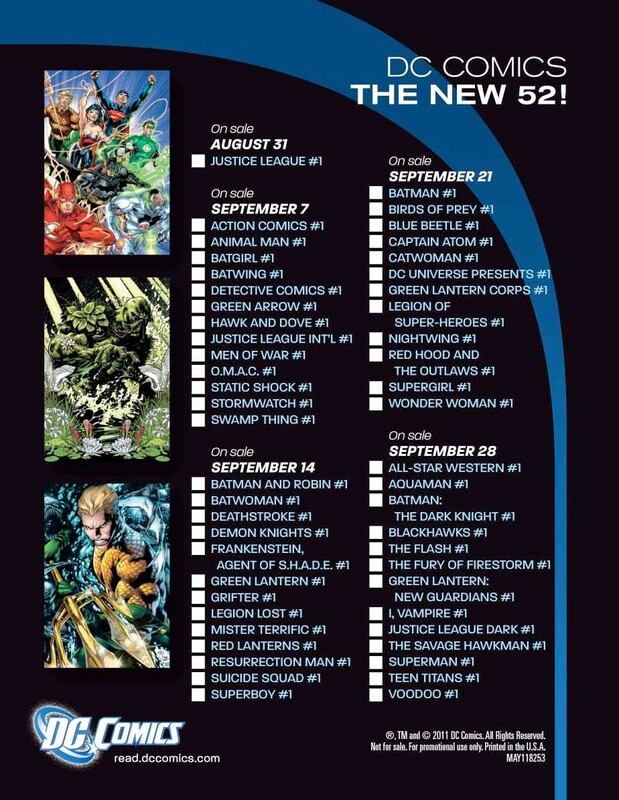 For a few months it’s going to give DC Comics a chance wow new and old fans with what the new creative teams can do. The big question is can DC Comics hold enough of it this time next year. They have put a lot of fans off buying DC in the past thanks to too many comic cross overs. Maybe this time round they will be able to keep series more self contained and retain readers.